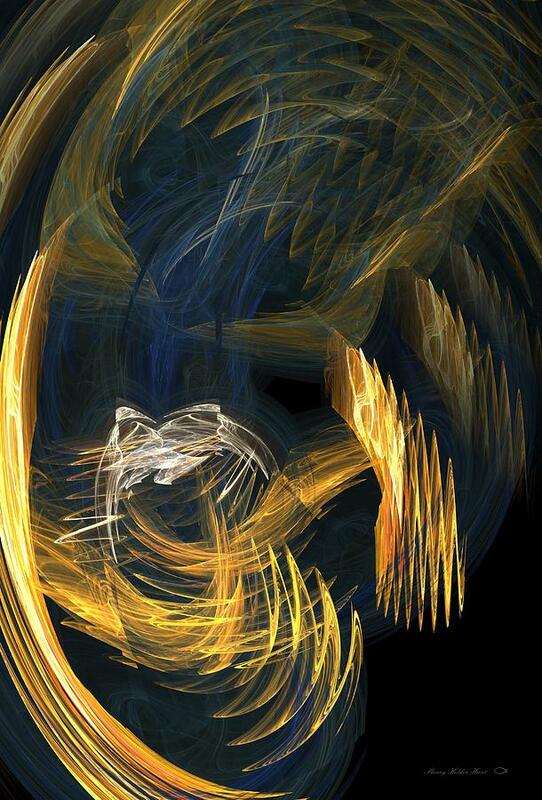 Thoughts In Turmoil is a piece of digital artwork by Sherry Holder Hunt which was uploaded on January 15th, 2010. 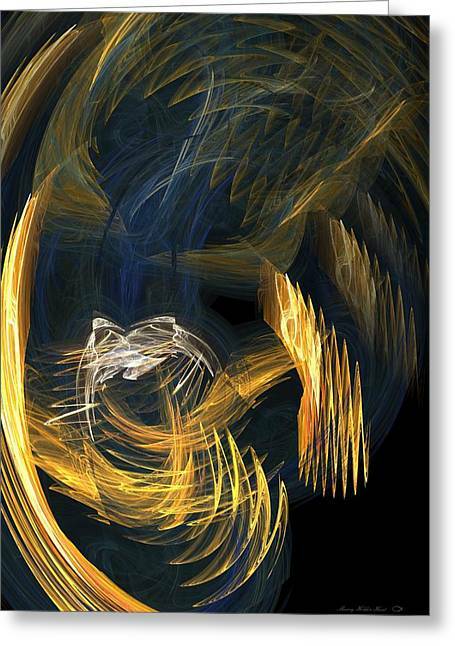 Thoughts In Turmoil - Manipulated Fractal featuring blue and gold, light and movement. Yep, I know that feeling - nice work, Sherry. An engaging design and a good title!